Professionally refurbished CTs look and perform similarly to brand new devices. They offer medical centers and imaging centers of all sizes affordable solutions and outstanding value. The performance, reliability and lifespan of a refurbished CT scanner depends on the condition of the scanner prior to refurbishing; the quality of replacement parts; the expertise of the technicians who work on it; and, finally, the thoroughness of the pre-sale testing process. High quality scanners manufactured by leading companies, such as GE, Philips, Siemens, Picker, Toshiba and Elscint are refurbished most often. 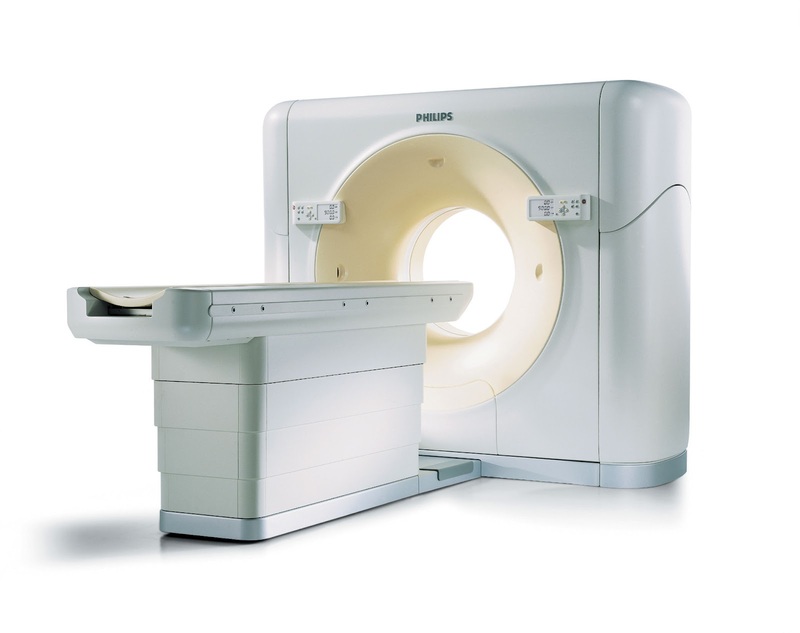 When a used CT scanner is sold or accepted as a trade-in, the equipment as well as its maintenance records are carefully scrutinized and assessed. A plan is developed to refurbish in accordance with OEM specifications for the specific device and all considerations are carefully recorded in a project database. A dedicated project management team is essential for expertly and successfully refurbishing complex CT scanners. The team coordinates engineers during the de-installation and installation processes; crates and ships the device; oversees all testing, refurbishing and documentation processes; and integrates the scanner in its new setting. Once a CT scanner has been de-installed and shipped to the center where it is to be refurbished, it is staged to allow testing at full power. Unit performance is assessed by running a variety of scans. Brushes and slip rings are serviced or replaced, as are displays, filters and other components. The scanner is evaluated for detector gain, linearity and crosstalk and adjusted as needed. Software is updated and verified. The system is calibrated and undergoes quality assurance procedures, including assessing images generated by the scanner. All activity is recorded in maintenance logs. Each scanner is cleaned thoroughly. Panels are removed for repainting and internal areas are vacuumed. Parts are sanded, painted and detailed using industrial grade paints and moving parts are checked and lubricated or replaced as needed. Finally, the entire scanner is reassembled and its fit and finish are checked. A final inspection covers all functionality and cosmetic elements to ensure that the unit reaches or exceeds all OEM standards. An FDA 2579 form is issued and accompanies the refurbished scanner. 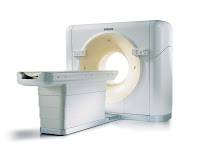 Warranties on refurbished CT scanners generally cover parts and labor. Most companies will send a technician to repair any malfunction at the customer site within a limited time span. Routine maintenance may be covered as well.